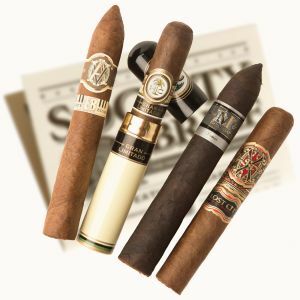 The Original Premium Cigar Club sends out five hand-rolled, premium cigars monthly, which have retail values of $6-$12 per cigar. 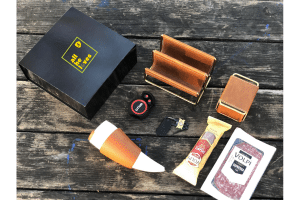 You will receive cigars in a wide variety of shapes, sizes, and tobacco blends. They are hand-crafted by limited production manufacturers and super-premium brands. This plan costs $27.95 per month, plus $5.00 S&H. 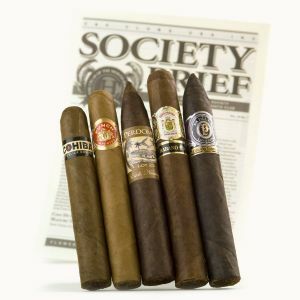 The Rare Cigar Club is a new option, which sends out four rare, small-batch cigars worth $12-$25 per cigar! These are extremely limited production, and made with the highest quality aged tobaccos. This plan costs $42.95 per month, plus $5.00 S&H. How would you rate Premium Cigar of the Month Club ?